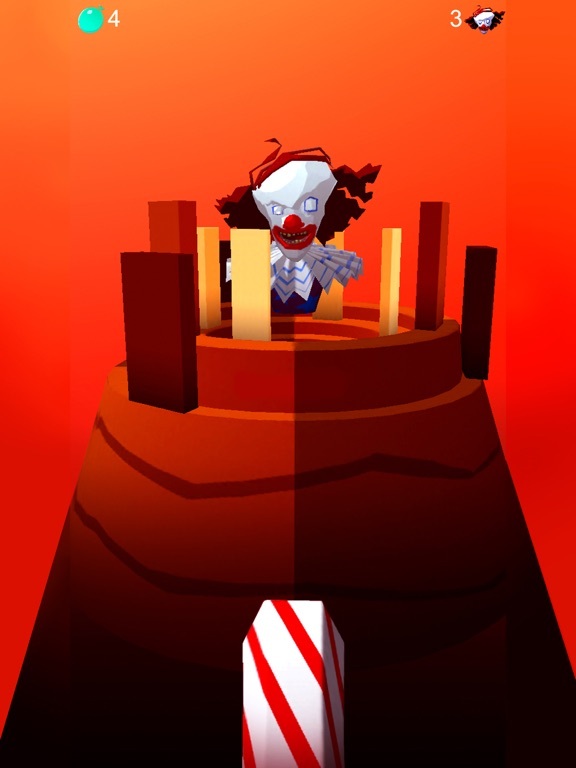 Shoot water balloons at the scary clown and dunk him in the tank! 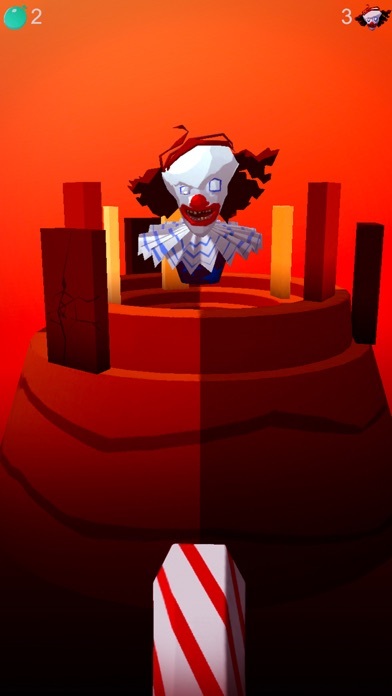 He is protected by barriers that you can break but don't run out of ammunition or you'll lose. 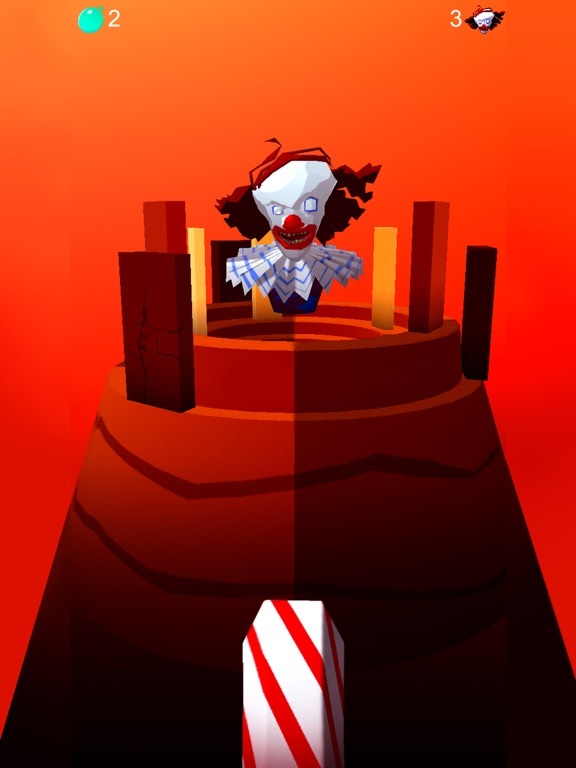 Each level gets harder and harder--what level can you get to? 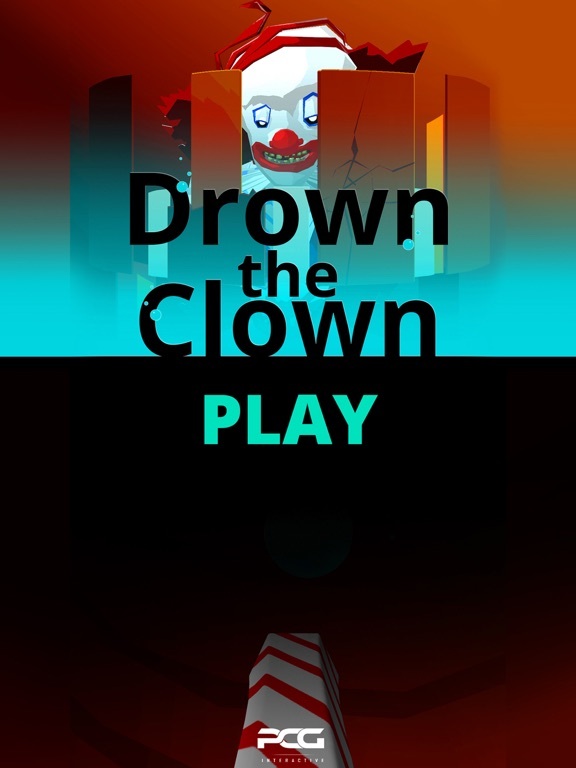 Download right now and start launching water balloons at that clown! 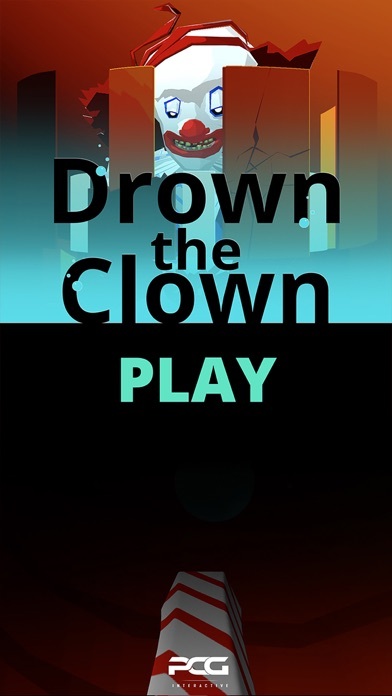 Drown the clown is a simple shooter strategy game that's fun for users of all ages. 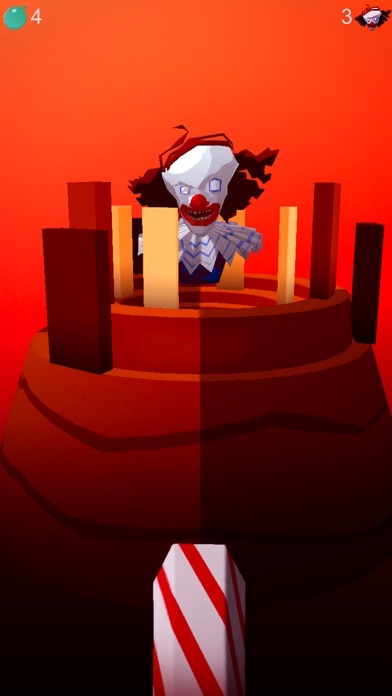 > Tap the screen to fire a water balloons, don't run out of ammo. > Avoid or break the barriers. Fixed some issues with analysis paralysis.